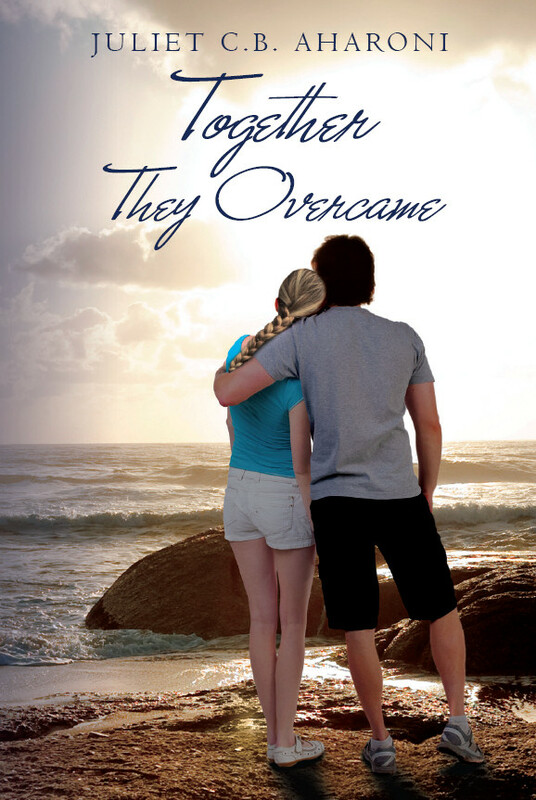 To celebrate my first year as an Indie author, I am giving away Together they Overcame for the dates between December 18th and 22nd! If you’ve been wanting to read my book, this is the perfect opportunity to do so risk-free. Just go to Amazon and click to buy!